Thousands of Austrian-Turks allegedly holding illegal dual-citizenship may be deported from Austria and lose all their Austrian citizenship rights, said BBC Turkish. Austria's far right Freedom Party (FPOe), the coalition partner of the Austrian government, asks from 18,500 Austrian-Turks to prove that they do not hold Turkish citizenship. 95,000 people in Austria voted last year for the constitutional referendum in Turkey, 73 percent approved the constitutional changes with a turnout rate of 48 percent. "If I could decide I would no longer naturalize any Turks until we get all the information there is from Ankara about dual citizenships,” said the FPOe leader Norbert Hofer after the referendum. FPOe later submitted the list of 95,000 voters to the Austrian Immigration Office and asked how many of them were Austrian citizens. The investigation showed that only 18,500 of those voters are citizens, while the others have residence permits. 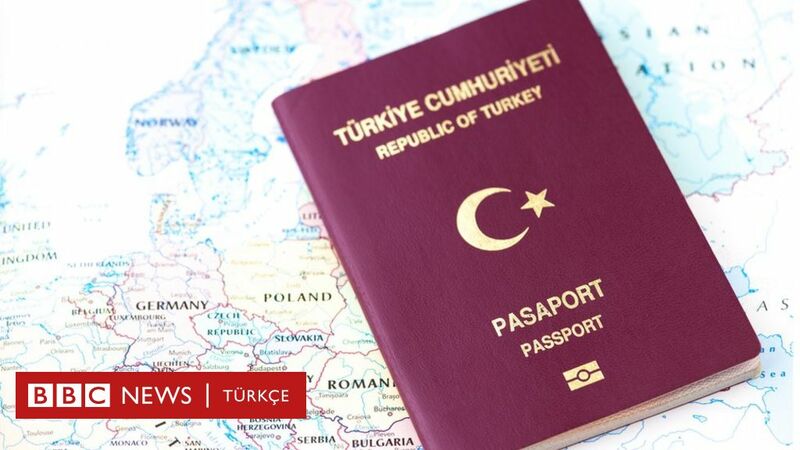 The Immigration Office only found 30 people who hold illegal dual-citizenship, yet the FPOe asks all 18,500 to prove that they are not also Turkish citizens. Those who fail to prove that they are not double-passport holders are at the risk of being deported and losing all their citizenship rights. The legislation in Turkey allows people who perviously renounced Turkish citizenships to re-apply for citizenship. As a result some of the Turks in Austria apply to reacquire Turkish citizenship, after becoming Austrian citizens, according to BBC Turkish. Avusturya'da aşırı sağcı Özgürlük Partisi hükümeti, ülkede yaşayan 18 bin 500 Türkiye kökenli göçmenden "Türk vatandaşı olmadıklarını" kanıtlamalarını istiyor. Bunu resmî olarak kanıtlayamayanlar Avusturya vatandaşlığını kaybedecek ve sınır dışı edilme riskiyle karşı karşıya kalacak. Yusuf Özkan'ın haberi.